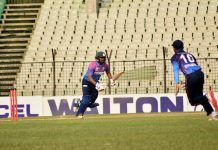 Short Highlights of Day 2 of two-day practice match between Bangladesh and New Zealand XI. 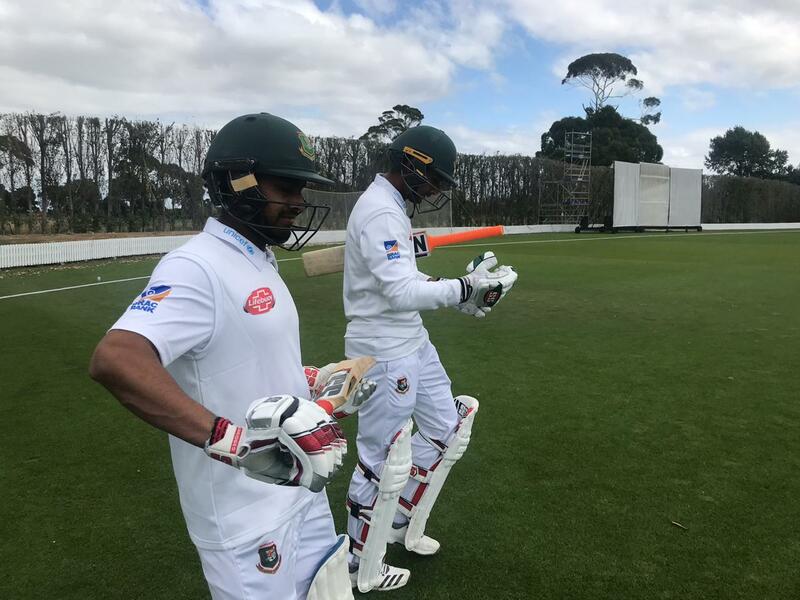 The two-day practice match between Bangladesh and New Zealand XI has been ended in a draw at Lincoln as the rain interrupted on the second day. Tigers will take on the hosts in the first of the three-match Test series starting on February 28 at Hamilton.